Bring in our engineers to supplement your team on difficult dynamics and control problems or for auditing designs to pre-empt costly issues downstream. Systems Technology has more than 50 years of experience in flight dynamics, flight control systems, piloted simulation, and flight test support. 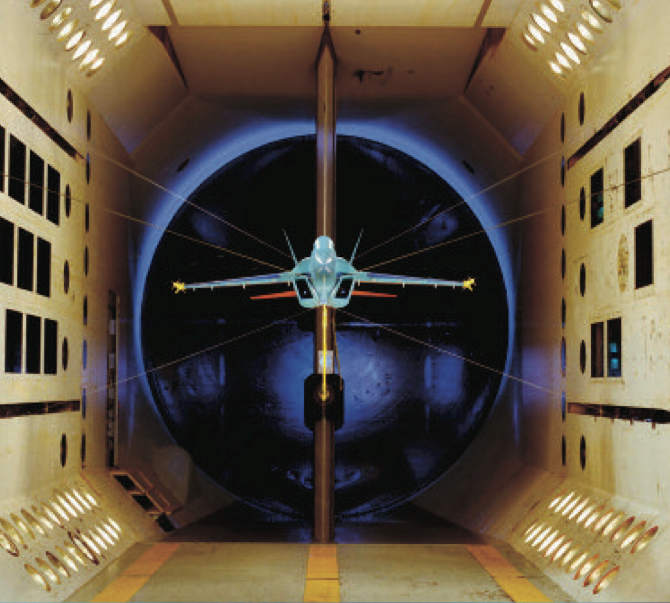 This work has included auditing of existing flight dynamics models, flight control systems, and evaluation of flight test results and piloted simulation studies. The auditing work falls into two categories, where we work under contract for a company, and where we work as an intermediary between a company and the government customer. Joint work with a team that studied and then made changes to the Space Shuttle landing system after experiencing significant pilot-induced oscillations on the first precision landing attempt. The auditing work usually involves checking performance against requirements, and models against data from simulation and flight. We work with high fidelity simulations, and as needed develop first principle models that highlight the source of a problem and demonstrate the impact of changes in critical parameters. The scope of the work ranges from a one-time evaluation and report of the findings, to a much more involved study where we follow the recommended changes through to modeling and simulation updates, flight control changes, additional flight tests, and final validation. We work well with engineering staff of commercial customers and government labs, we are experts at documenting progress and results, and we prepare and participate in presentations of progress and final results to both management and customers. Past audits conducted by Systems Technology include the CH-53E with and without slung loads and assessment of the T-45 ground handling deficiencies.